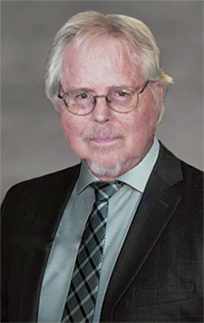 Mr. Messer has been with Churchill Management Group since 1969. He has served as the Executive Vice President since 1977 and has an extensive background in both fundamental and technical approaches to investing. He has a Bachelors Degree in Business Administration and a Masters in Business Administration from the University of Houston. Prior to joining Churchill Management Group, Mr. Messer earned his CPA designation while he was on staff with Peat, Marwick & Mitchell. Mr. Messer has also taught Finance and Accounting courses at Southwest Texas State University and California State University at Los Angeles.